If you want to learn more about alcoholism, then you’ve come to the right place. 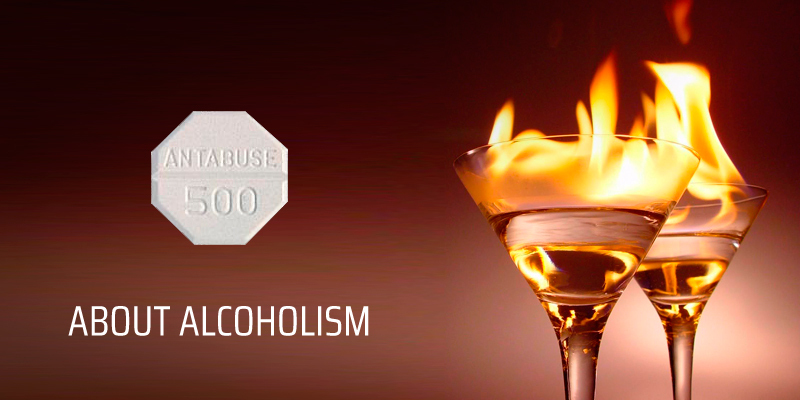 Alcoholism is a serious issue that affects the lives of millions of people every single day. While some view it as an incurable disease, it’s important to take a more optimistic stance on alcohol addiction. With help from family, friends, and your own inner strength, it is possible to win a battle with alcoholism. The first and most important thing to know about alcoholism is that it leads to a slow and painful death. Alcohol is literally a poison, and drinking too much of it will have harmful and deadly effects on your body. It causes your vital organs to literally decay over time, and wreaks havoc upon the lives of the people around you. It’s equally as important to understand where to draw the line between alcoholism and social drinking. Everybody seems to have a different definition about alcoholism: while some claim that you have to drink over X number of drinks per week, others say that it depends more on what you use alcohol for. The exact definition of alcoholism is an addiction to the consumption of alcoholic beverages. However, it can also refer to the compulsive psychological dependency that often results from heavy alcohol consumption. While fitting these definitions into your own life can be problematic, there are a number of symptoms you can use to understand more about alcoholism. Continuing to drink after alcohol has had a clearly harmful effect on your life. For example, if you were caught driving drunk in the past, but continue to drive drunk to this day, then you may be an alcoholic. Continuing to drink alcohol in spite of the problems it has caused in your life. You feel guilty and ashamed while you drink, or the morning after. Friends and family members have expressed concern about your drinking habit. These are just a few of many symptoms that could occur as a result of alcoholism. If you or somebody you love is suffering from alcohol abuse, then it’s important to learn as much as you can about alcoholism today. Don’t wait until it’s too late: alcoholics do not usually live for very long, and getting somebody the help they need today can help save their life. Contact us today for more information about alcoholism, or to find the alcohol rehab program that would be right for you. Stop letting alcohol control you, and reclaim the freedom and good health that accompanies a sober lifestyle.